A highly interactive Burlesque show on stage and on your table! Get your Darling Dollars so you can tip the showgirls with $1 notes! 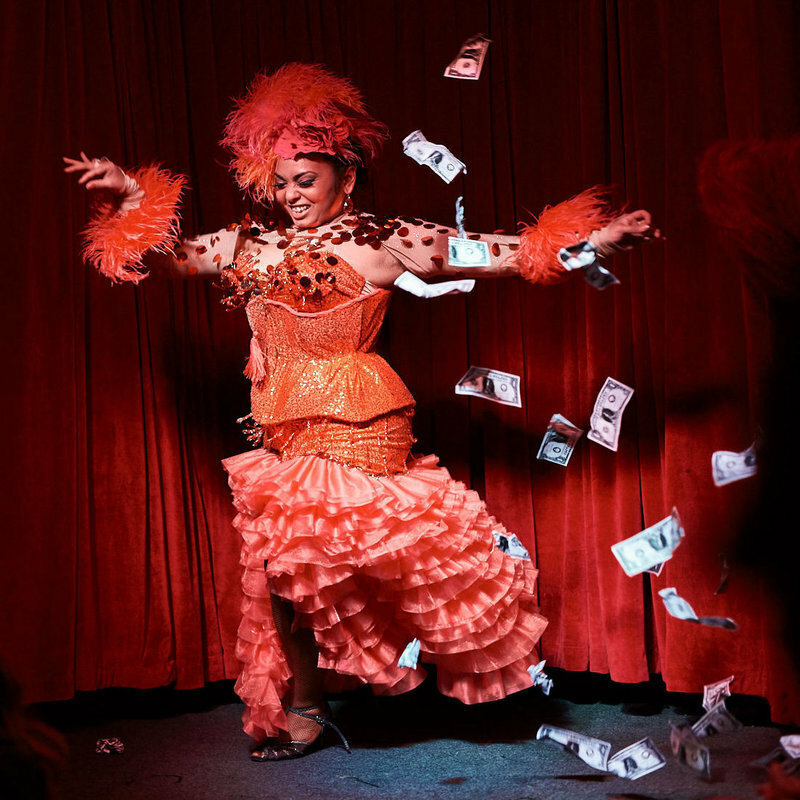 Unlike any other Burlesque show, Up Late and Uncut with have the audience up close and personal with the performers as they make their way through the audience to collect their Darling Dollar tips! We are both professional performers who after producing events separately, have teamed up to create Up Late and Uncut (A vintage tease club). Memphis Mae is the producer of Mr Falcons Burlesque which is a Sydney based Variety & Vaudeville show that runs once a month, Falcons Burlesque is Sydney's longest running Burlesque show. Memphis had been producing and performing for over 8 years with many titles under her belt. Porcelain Alice produces The Oyster Club: Glamdrogynous Freakshow - a monthly queer non-genre specific cabaret and also manages the Burlesque in Hand - a community showcase. 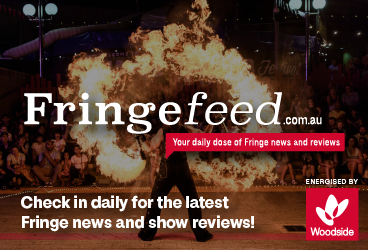 Both producers therefore in addition to performing full time, they are constantly working to promote and grow the burlesque community in Sydney.